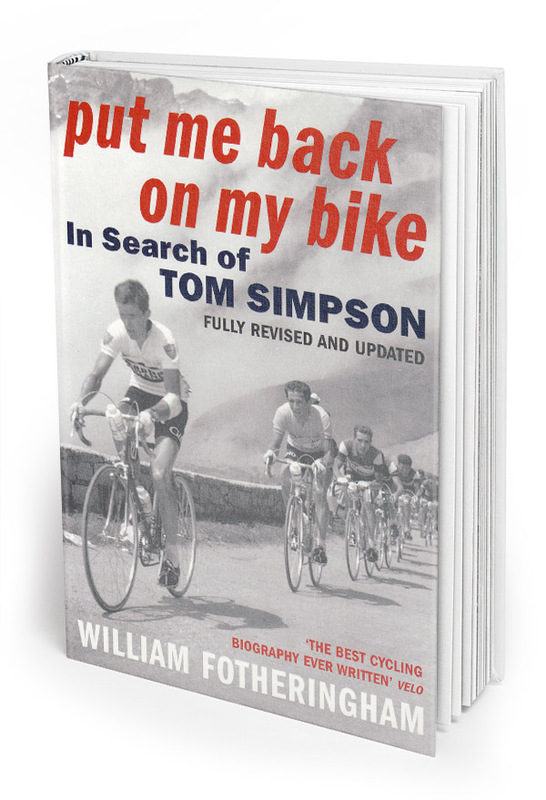 This biography of the legendary, controversial Tom Simpson was first published in 2002 and has become one of the biggest selling cycling books of recent years. As well as being a detailed account of Simpson’s colourful life through interviews with key figures such as Helen and Barry Hoban, Harry Hall, Brian Robinson and Colin Lewis, and through a previously unpublished correspondence with his close friend George Shaw, Put Me Back looks in detail at the reasons for Simpson’s tragic death. It was re-issued in paperback in 2007 with hitherto unknown material from people close to Simpson.